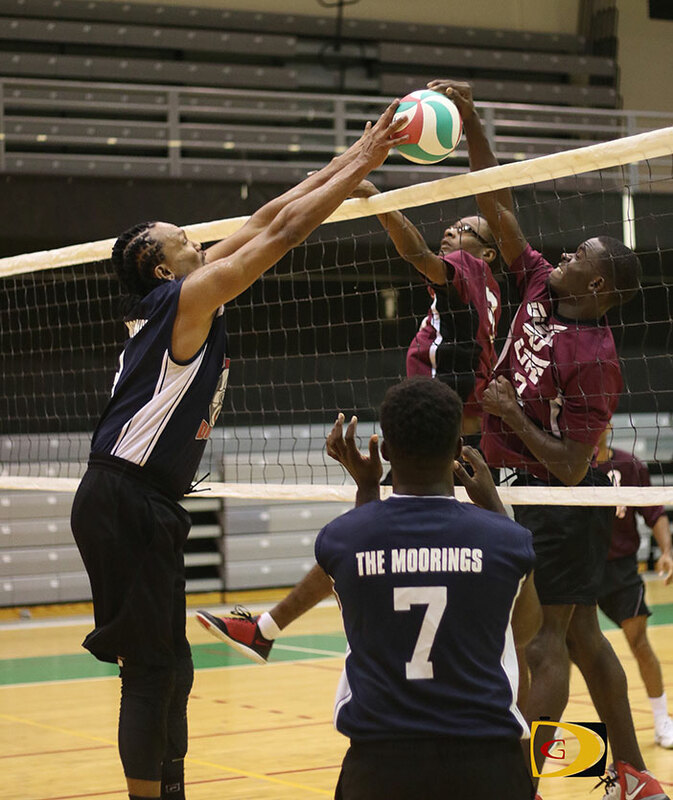 Just Dream took control of the season opening game of the 2016 BVI Volleyball Association league, after dropping the first set 17-25, with a convincing 25-13, 25-14 and 25-15 triumph over defending champs Gunz. Gunz’s setter Norville Brathwaite said his team is just coming back into playing and they were short on much needed practice. After taking the opening set, Brathwaite said he’s not quite sure what happened in the other three. “Spirits were down, we started to play a little slower and I guess fatigue from the lack of endurance practices. We have to go back to the drawing board and get some training in. In Women’ splay, defending champs Phoenix Red overcame a first set 18-25 setback en route to beating Raw Power, 25-19, 29-27 and 25-19 in the opener for both clubs. The Virgin Gorda Eagles was a straight set winner over Vixens, 25-13, 25-10 and 25-23.